Kerala takes pride in its rich cuisine, shaped through the years by a delicious mingling of Malabari, British, French and Arabian influences.There are dishes like Puttu, Appam, Idlis etc are the food to try when you travel to Kerala but when you are in Kerala you can have a culinary experience like the Keralalites and here is a list of Best Restaurants in Kochi to enjoy Traditional Kerala Food. 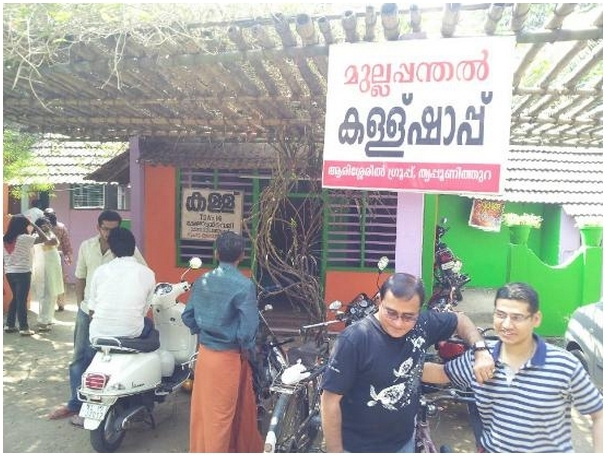 Mullapanthal Toddy Shop is not a shaapu (Toddy Place) in its true sense but a great place which serves authentic Kerala traditional food. This is right by the backwaters, and water birds can be viewed while sipping toddy along with tasty Kerala food. If you ask any Keralaite they will describe a shappu as a the ramshackle shack in a village with diapidated chairs where women cannot enter. However Mullapanthal has private cubicles make dining here a family experience which provides a great dining experience for the entire family with platefuls of the choicest meat cooked in traditional Kerala style along with bottles of toddy . The combination of karimeen curry and kappa (baked tapioca) , tender rabbit meat, wrapped in pepper and spices, Karimmen Pollichathu (fish clothed in spices and cooked in plantain leaf) and Karimeen fry are the well known dishes of this Toddy Shop. 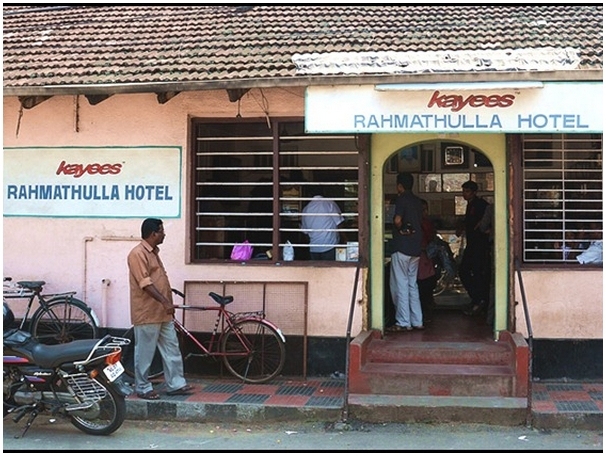 Kayikka’s Rahmuthala Hotel is in Aanavaadal at Fort Kochi, Mattancherry and is well known for Biriyani among the people in Kerala. The name of this hotel which was started in 1948 is Rahmuthala Hotel but this became famous after the name of Kayikka who started this hotel and the specialty is the Biryani that is cooked in pure ghee. If you go on Friday, you will get fish Biryani and on Tuesday, prawn. On all days it’s chicken and mutton biriyani is available. Dates pickle is another speciality of this restaurant. 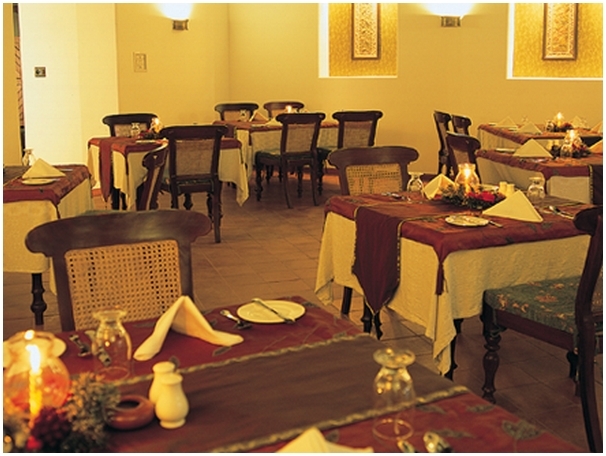 Shala restaurant is in a beautiful and tastefully restored historical building in Fort Kochi and is run by the same owners as Kasi Arts Cafe. The restaurant in which traditional Kerala food is cooked by housewives has a very limited menu of five dishes cooked by the housewives — recommended are the Malabar prawn curry, kingfish steak, and the vegetarian special, which changes daily — but they do them well. 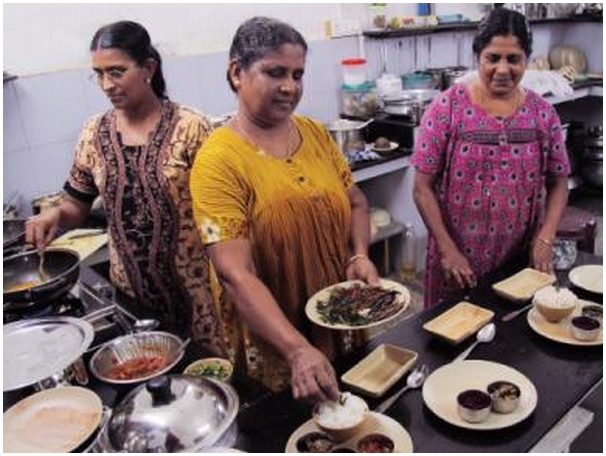 here are over 60 restaurants in the Fort Kochi region but tourists prefer this eatery because of the rare taste and quality of the traditional Kerala food prepared by three housewives. Shala can serve only 30 guests at a time and it is not uncommon to see long queues outside this restaurant which is in Fort Kochi area near the ancient Jewish synagogue in its vicinity and the area’s exemplary Dutch architecture. 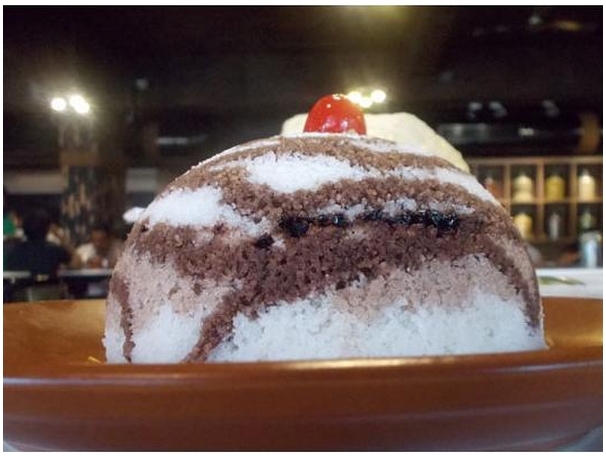 Here is a more detailed report on what to expect in the Shala Restaurant.